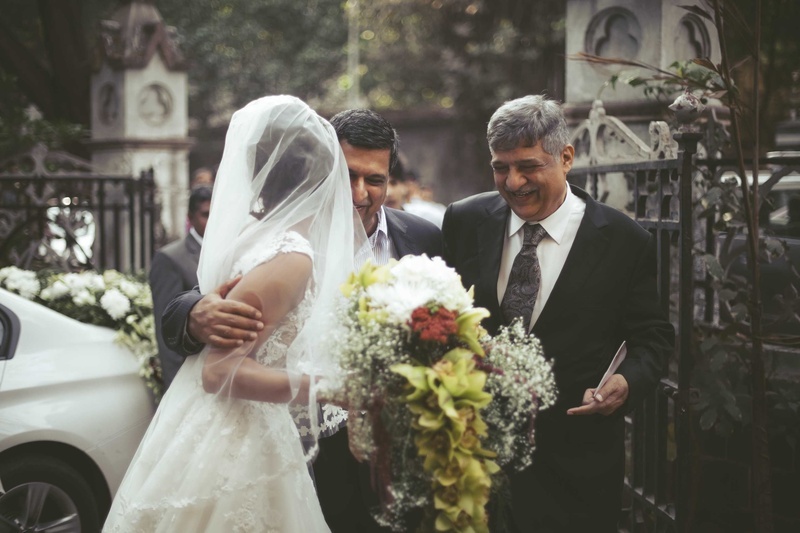 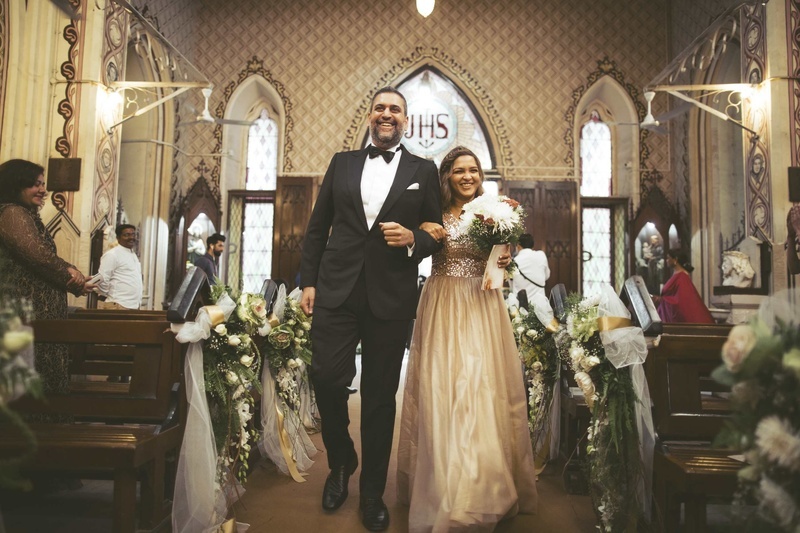 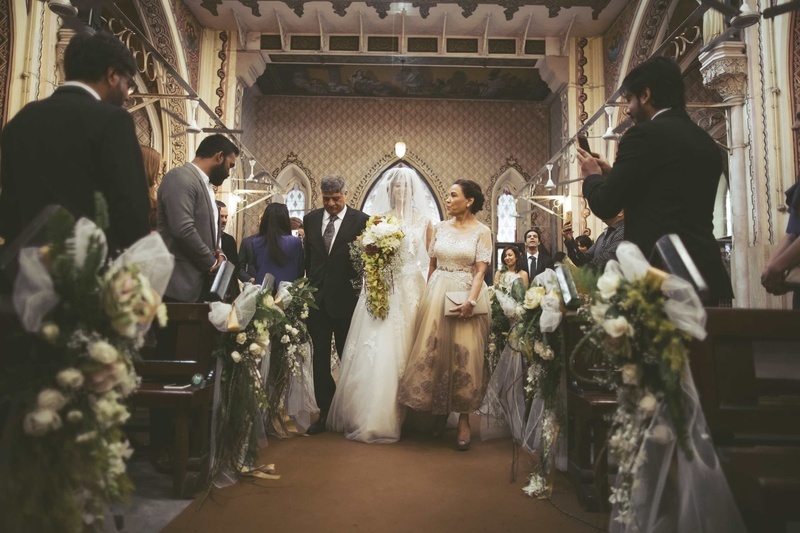 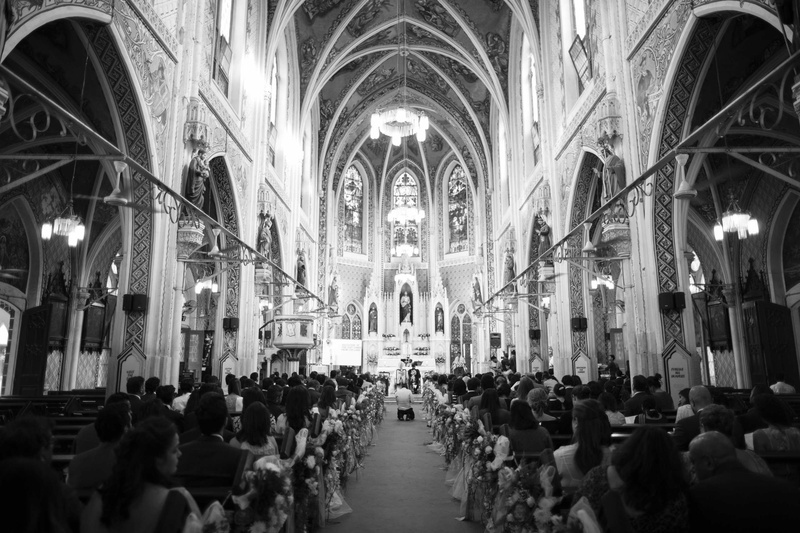 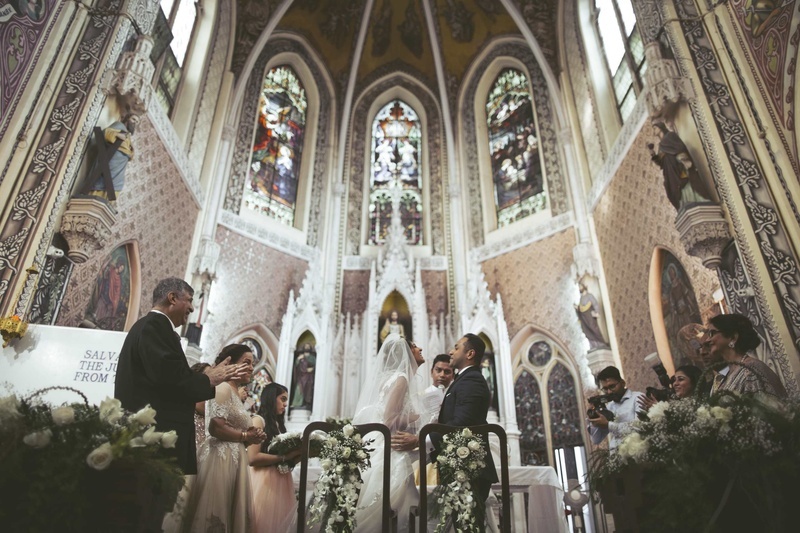 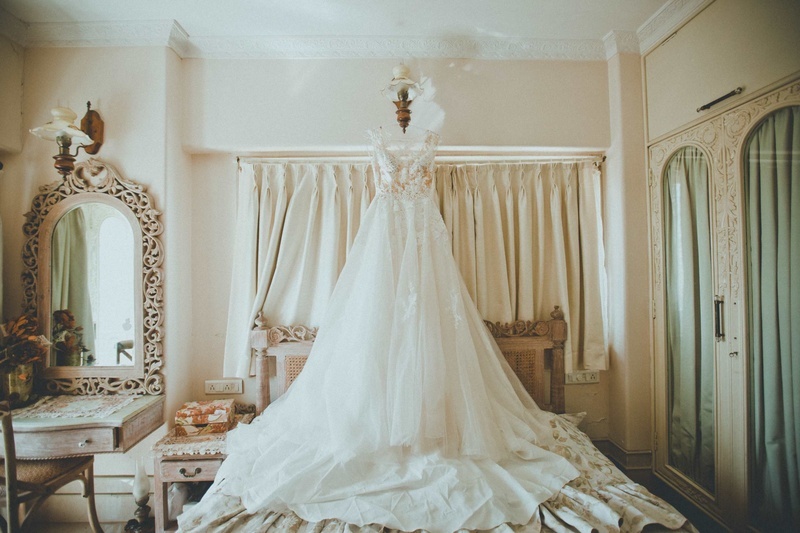 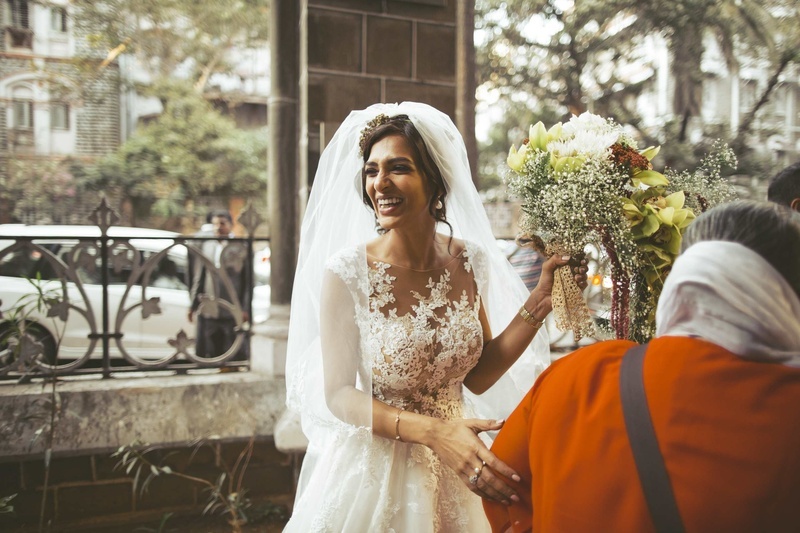 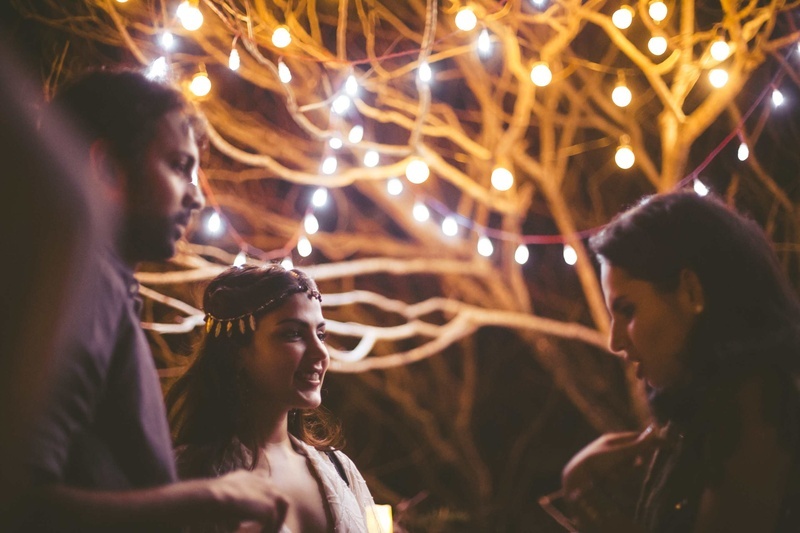 Raw Pressery's founder got married in the cutest wedding at Woodhouse Church, Mumbai! 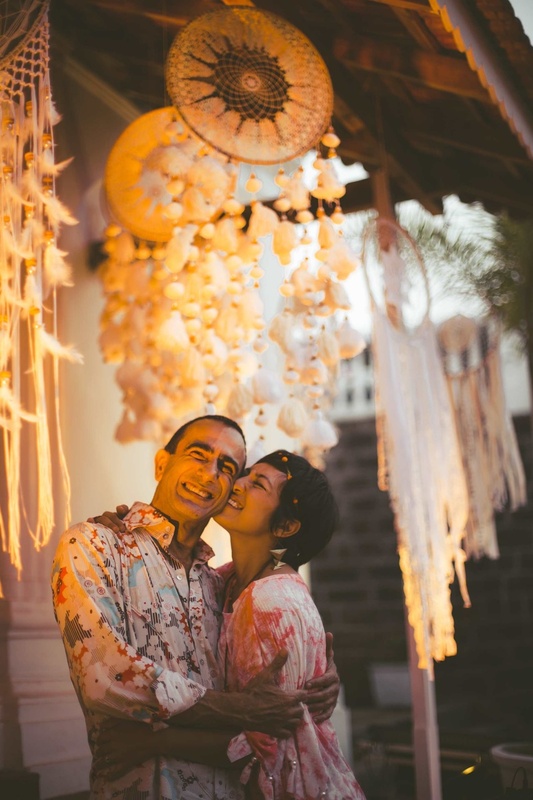 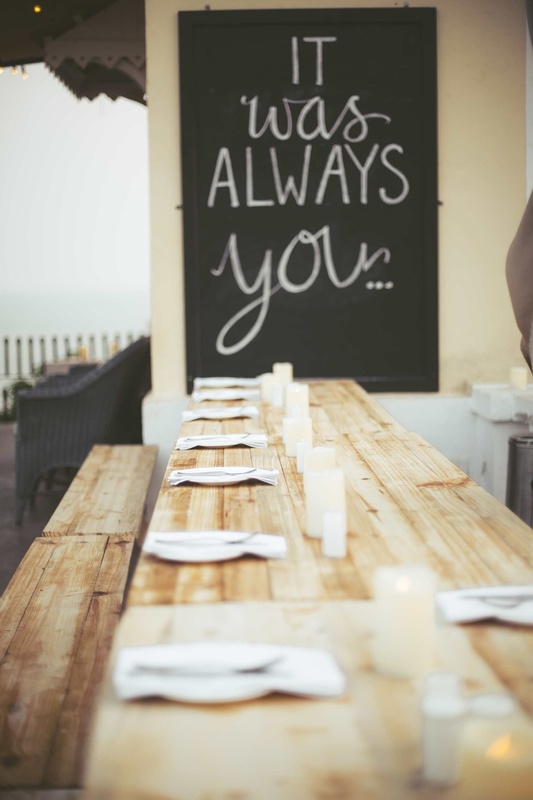 Raw Pressery's founder Anuj and Atiya's weddincg has left us with renewed faith in the marriage of love and art. 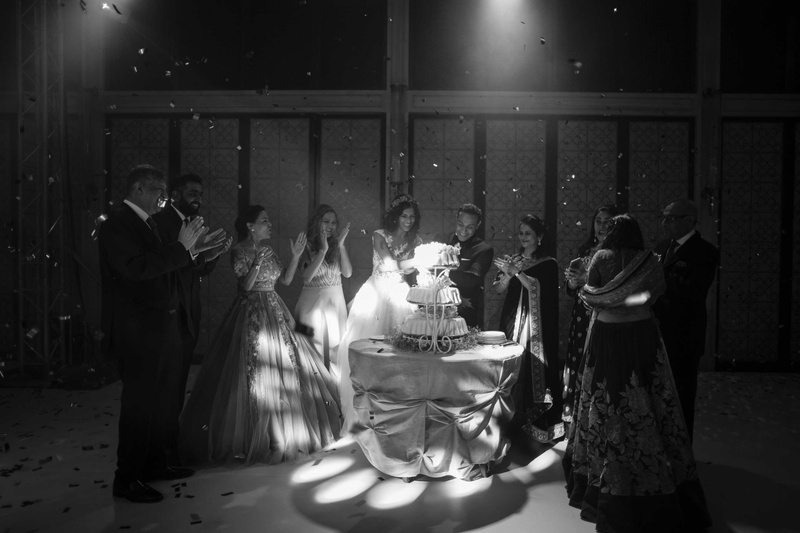 Yes, art, for that's how we can perfectly describe the way in which this wedding was conducted and the photographs that captured it. 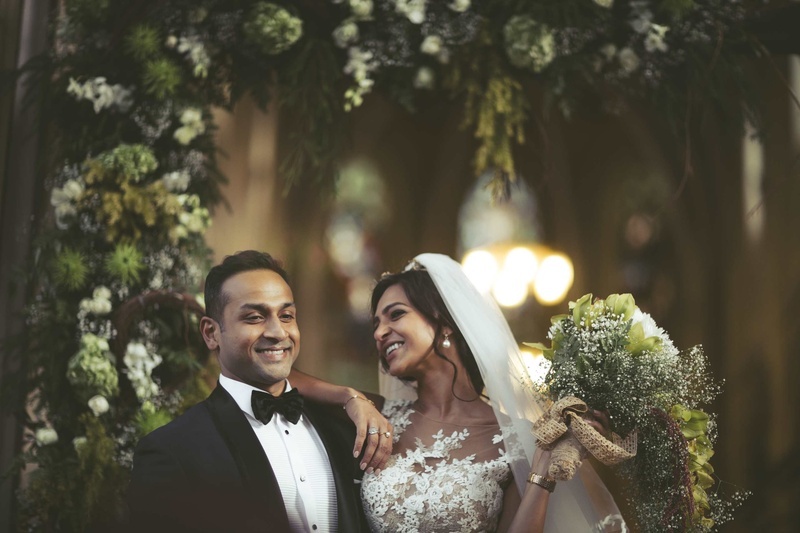 Starting with an intimate Mehendi function at the St. Regis, Atiya explained that they wanted only close family at the actual ceremonies. 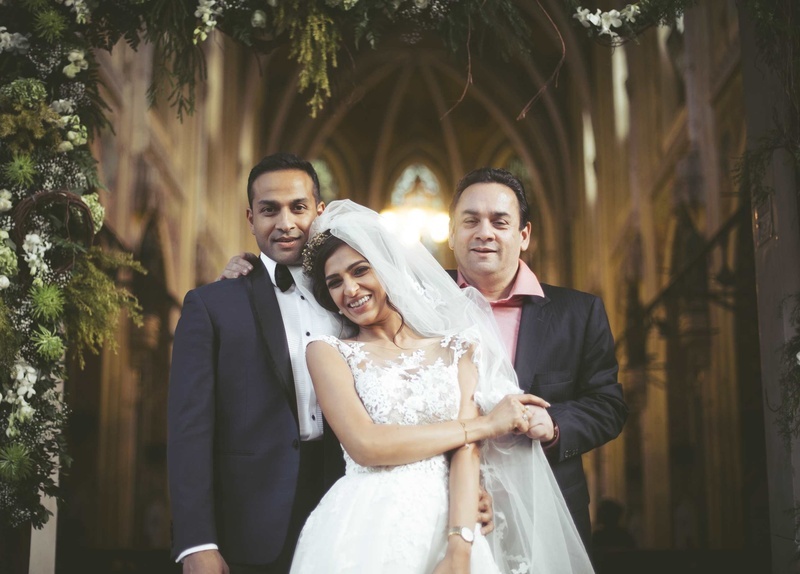 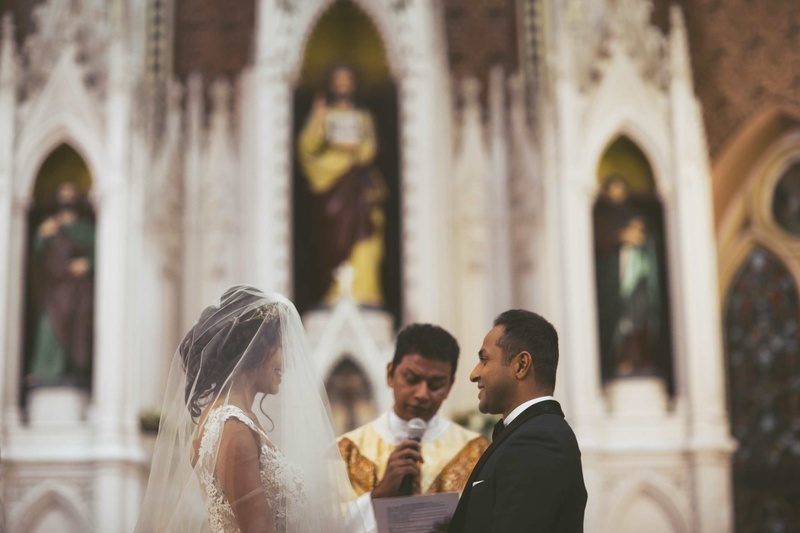 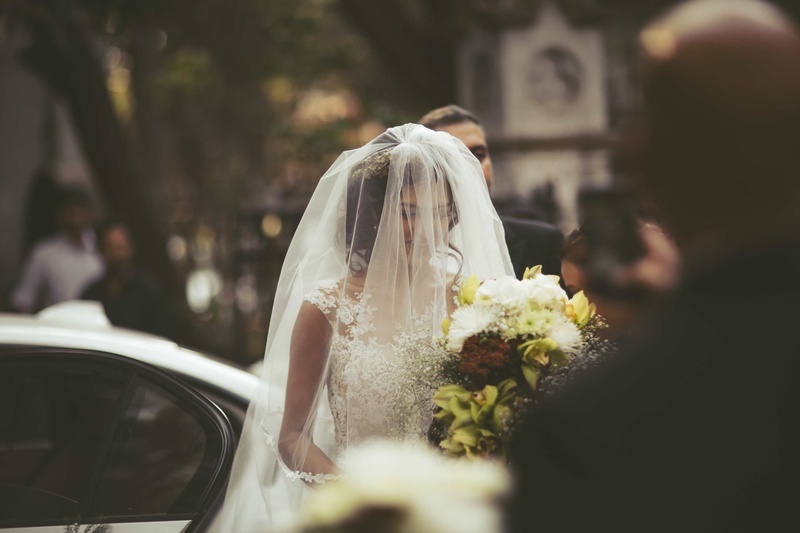 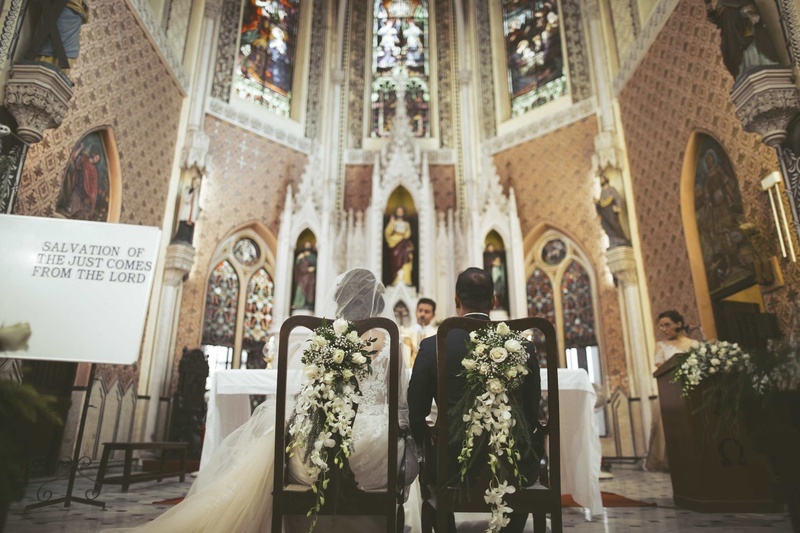 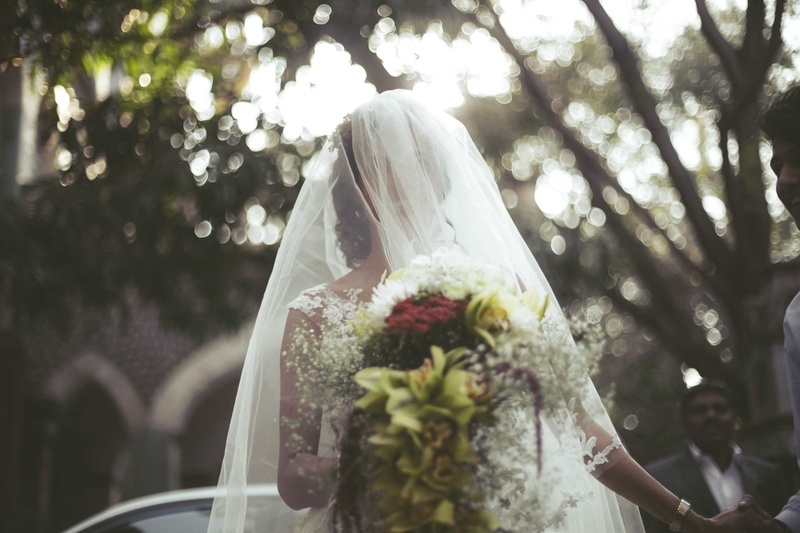 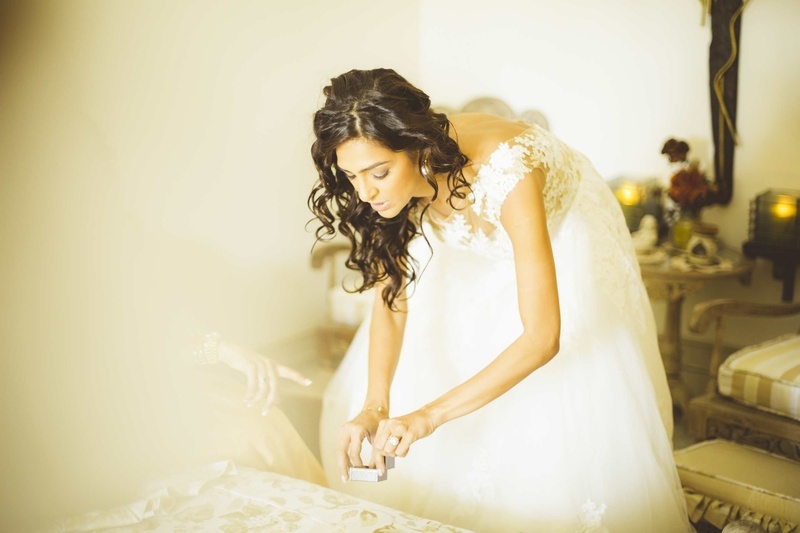 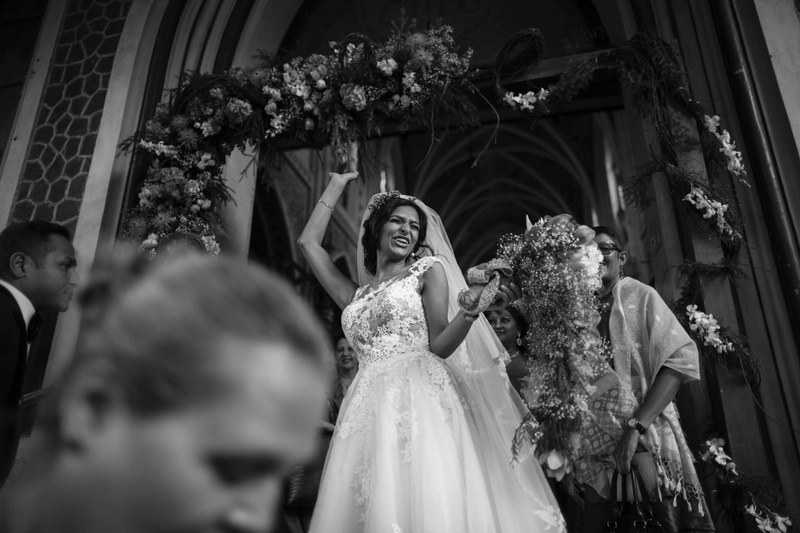 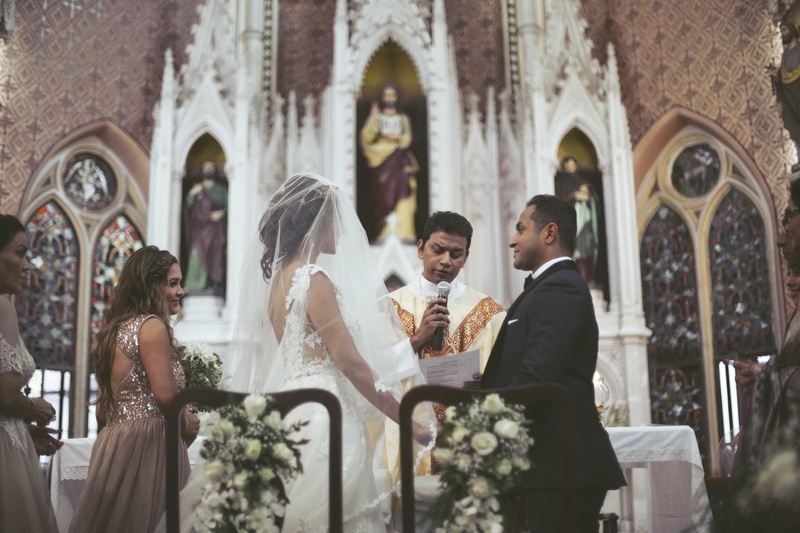 "A nice, simple church wedding was what we wanted" says Atiya. 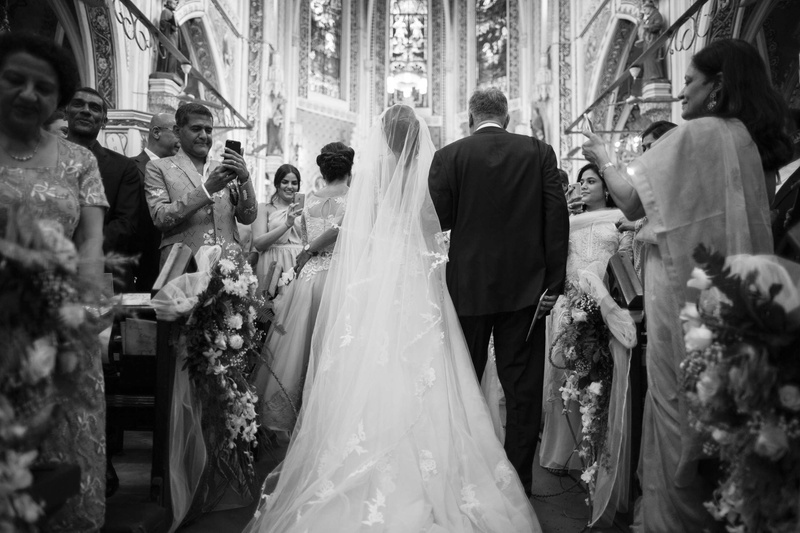 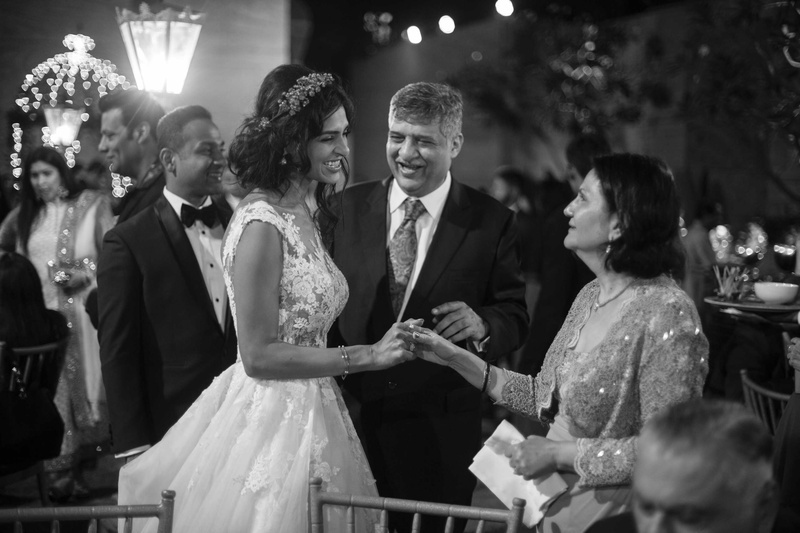 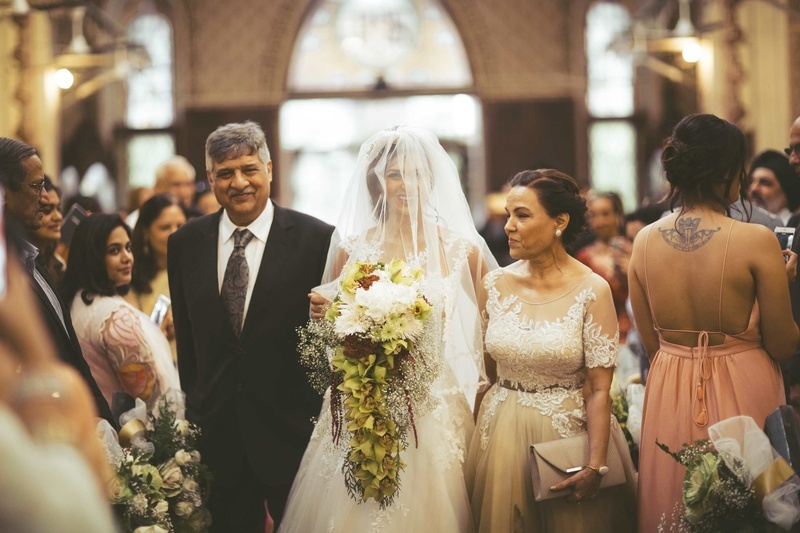 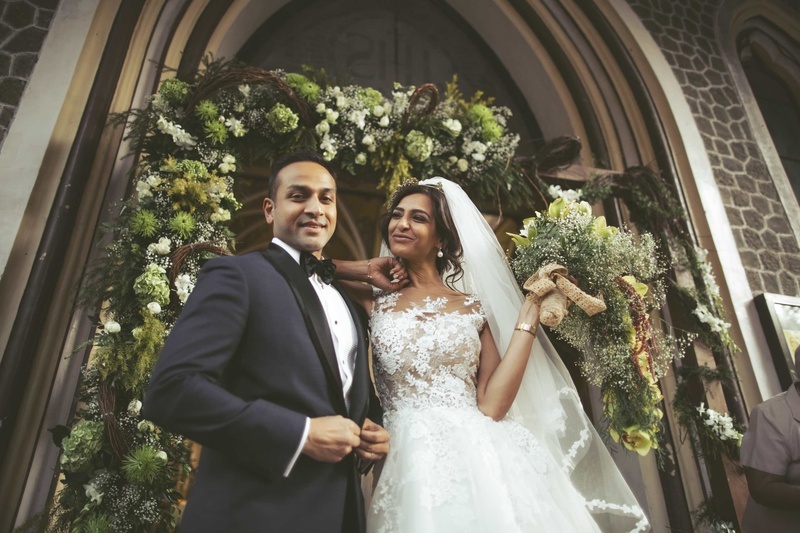 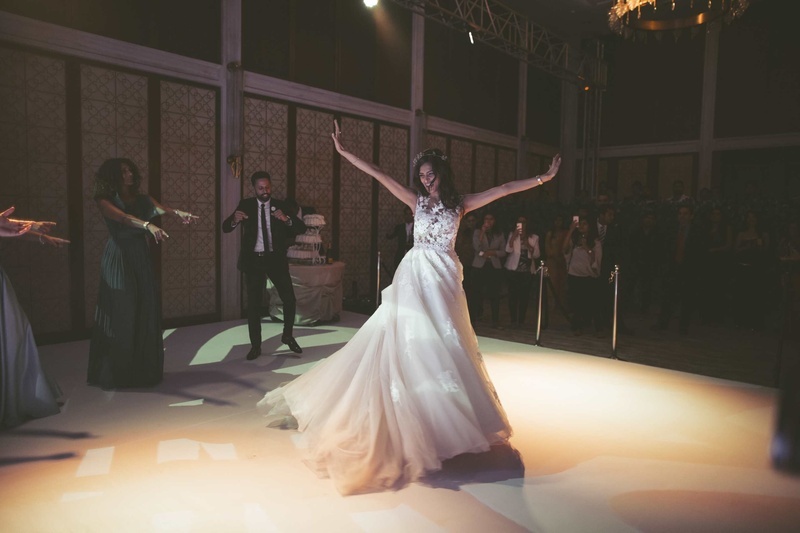 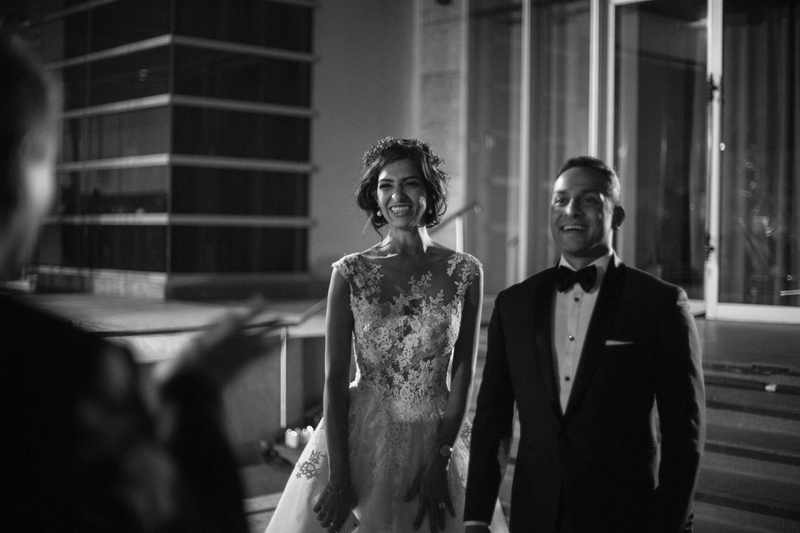 However, that didn't stop the wedding from looking like something out of an old-school romance movie set in Paris, or from Atiya wearing the absolutely most gorgeous Elie Saab gown we have ever seen. 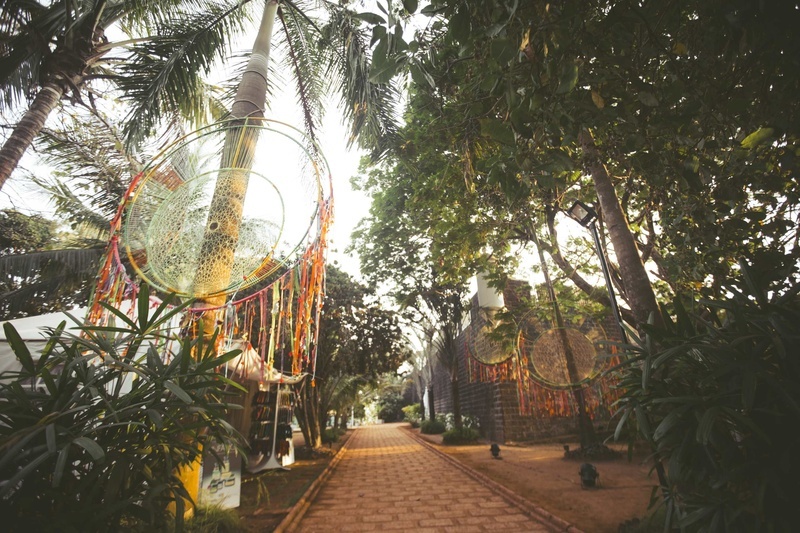 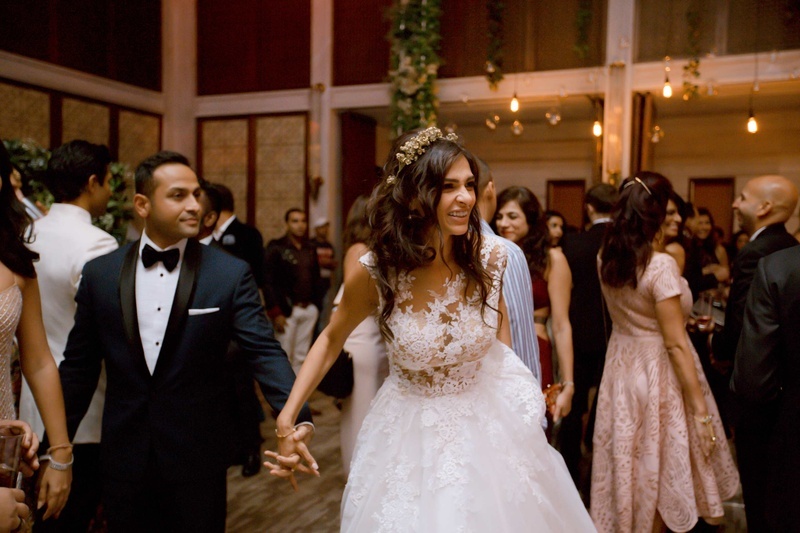 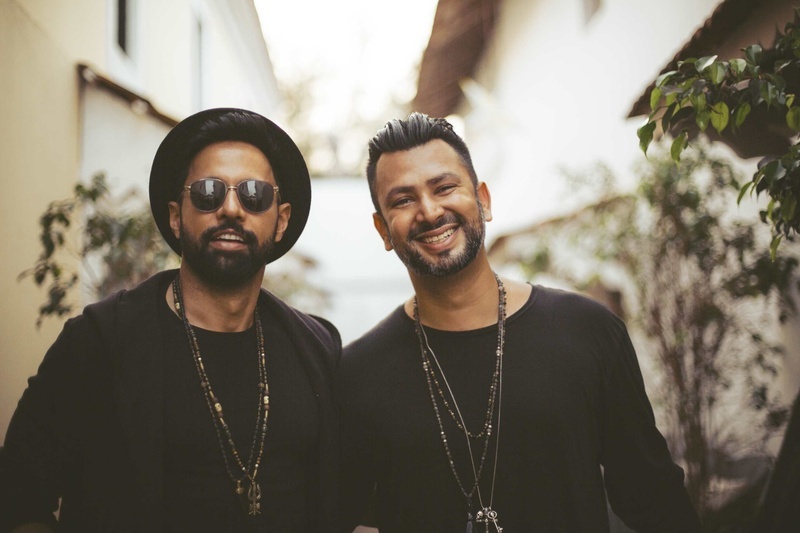 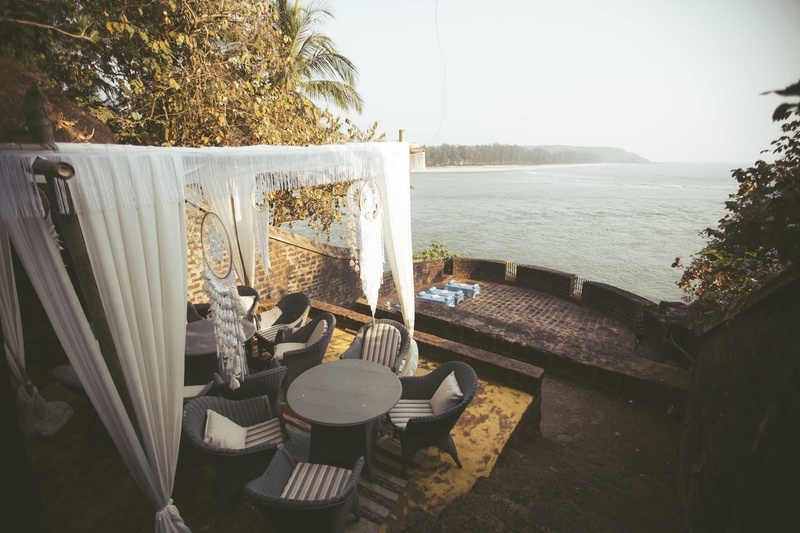 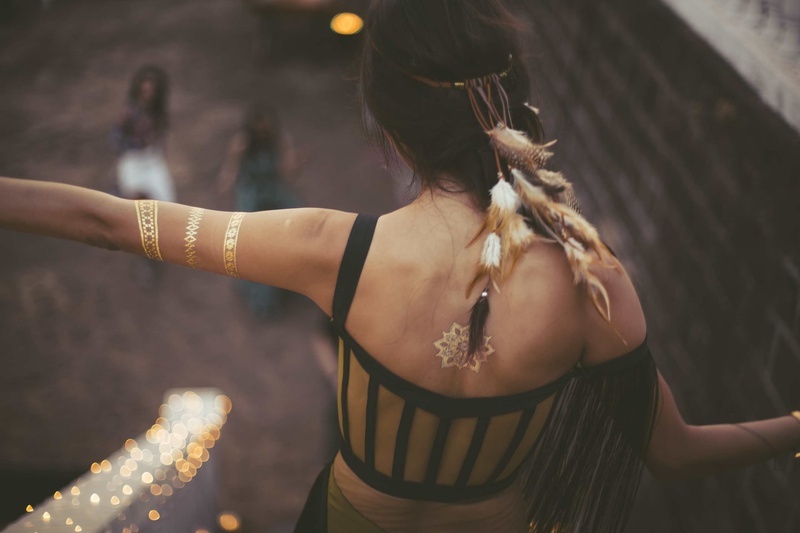 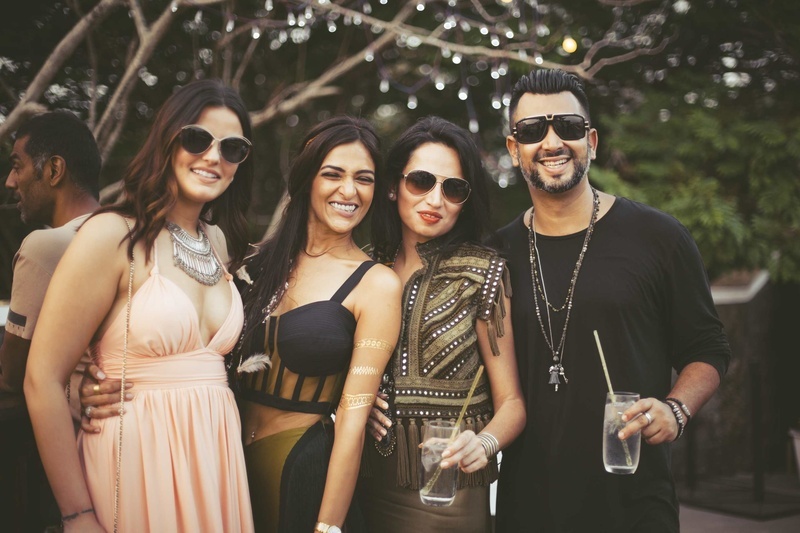 The wedding was followed by a cocktail at the Four Seasons and a youngester's party in Goa with a Boho Theme and chic golden tattoos! 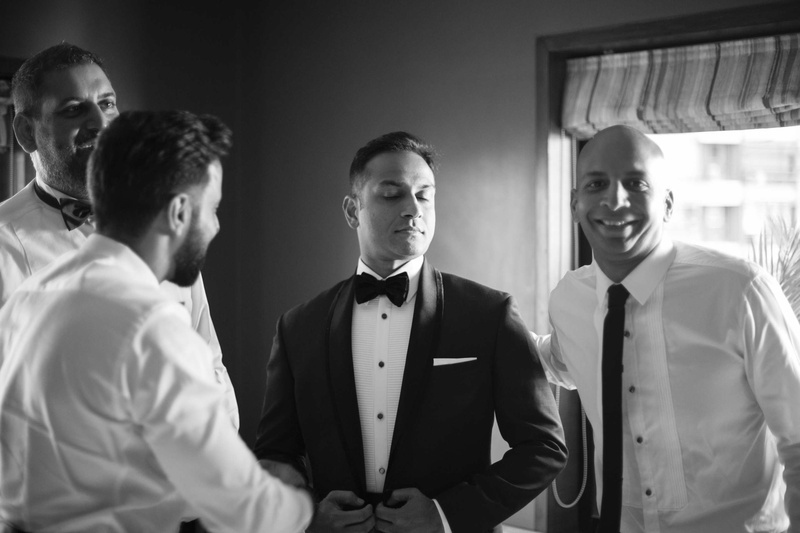 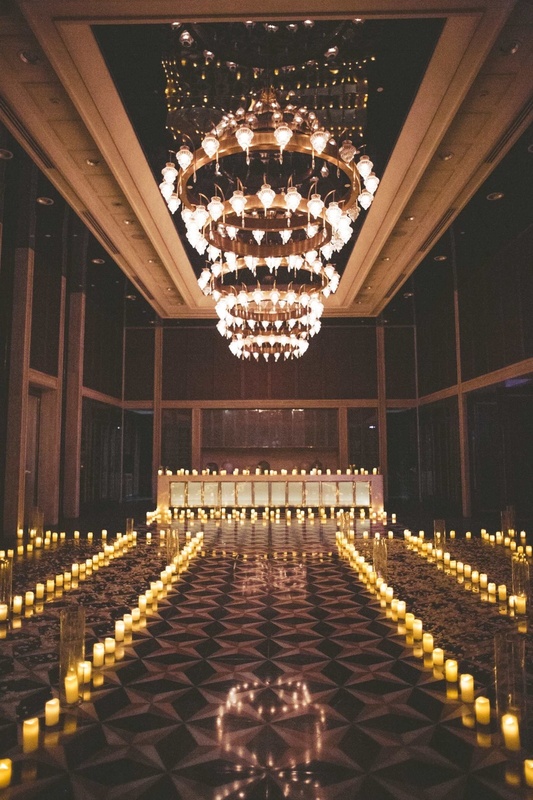 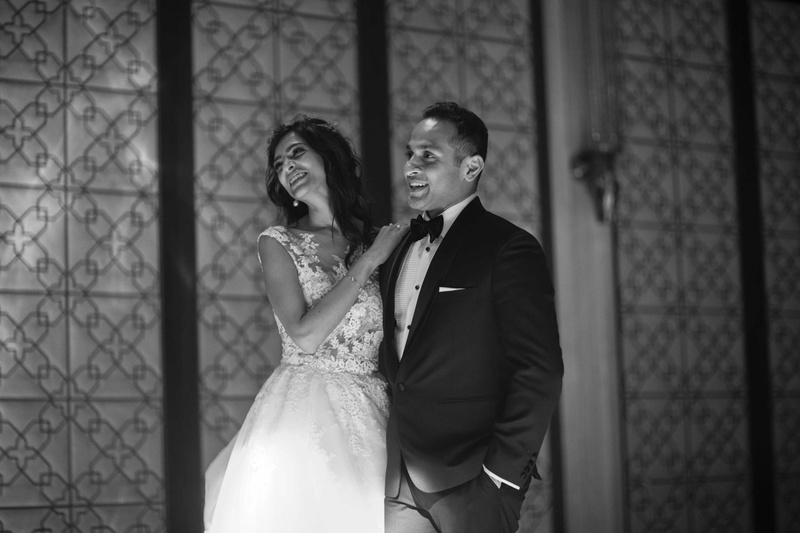 For Anuj and Atiya's wedding, The Photo Diary decided to capture it in a very artsy, international style, and knowing Atiya's style and vibe, this was the perfect direction. 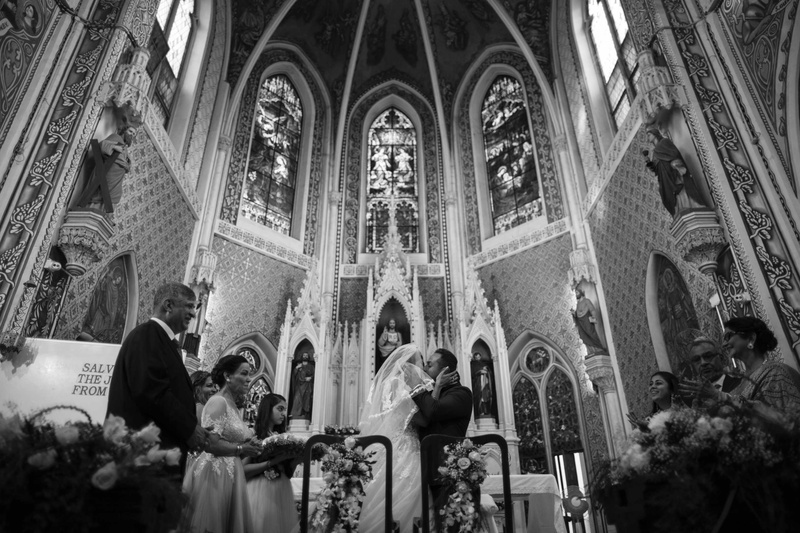 The black and white images look not only soft and ethereal but also balance the drama and art. 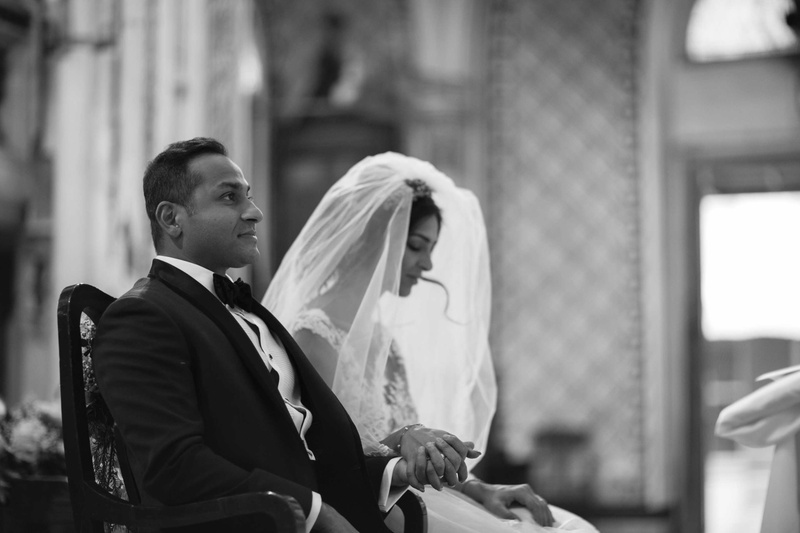 The photographs look ethereal and nuanced, like the perfectly dreamy wedding of two sophisticated individuals deeply in love. 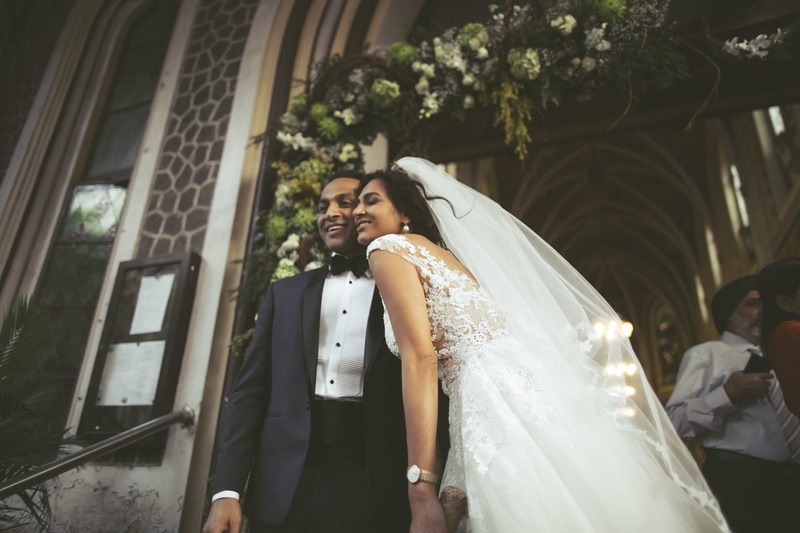 The splendid bridal gown by Elie Saab! 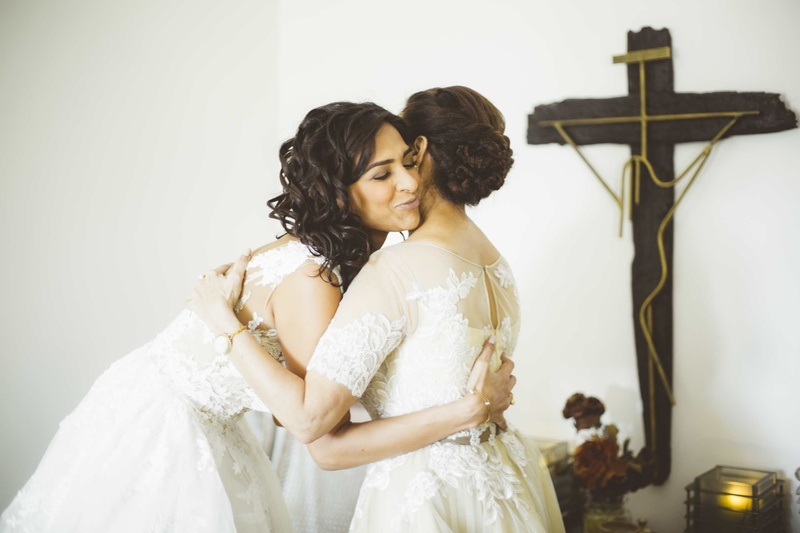 The 'You may now kiss the bride!" 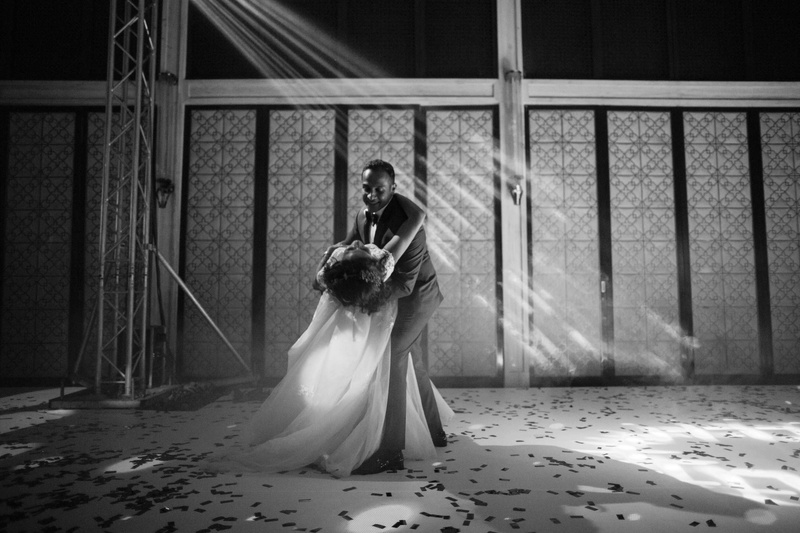 moment!